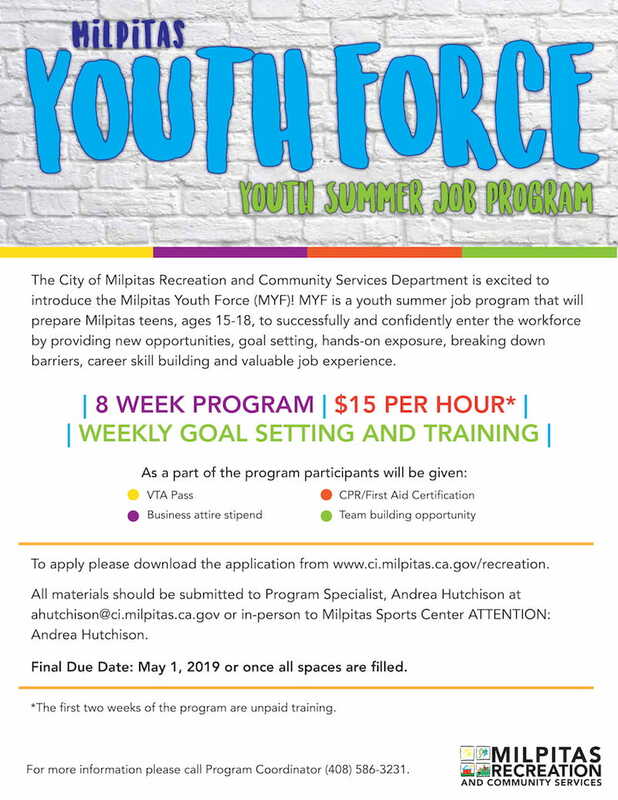 For the first time ever, the City of Milpitas will be offering a Milpitas Youth Force (MYF) program for teens this summer. A work-readiness experience, MYF will select 20 teens out of those who apply, and pair them with a work employer for 6 weeks, from June 24 to August 2. The City will also pay all of the participating teens’ wages, to the tune of $15 per hour. Teens will be allowed to work Monday-Thursday, up to 6 hours a day. Employers must also commit to setting aside an hour a week to train and work on goal-setting with each participant. 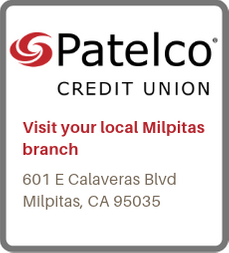 Each teen will also be given a free VTA pass, a stipend for business attire, and CPR/First Aid certification. And for two weeks before the work experience, teens will receive training to prepare.